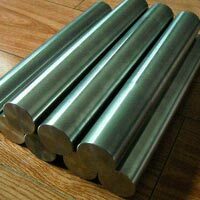 Avail from us the Metal Round Bars in wide variety that includes Carbon Steel Round Bars, Stainless Steel Round Bars, and Titanium Round Bars. 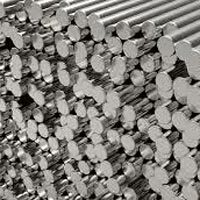 Metal Round Bars, offered by us, are available in various dimensions to meet the demands of the clients. 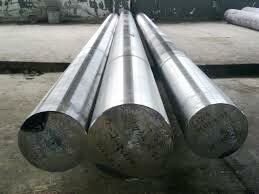 We have firmly positioned ourselves as one of the preeminent Metal Round Bars Manufacturers and Suppliers based in India. 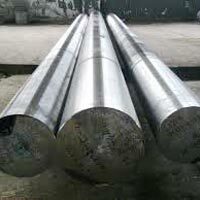 Our Round Bars are highly appreciated for their impeccable quality and dimensional accuracy. 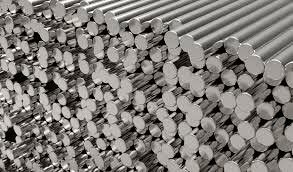 In order to meet the bulk and urgent requirements of the buyers, we maintain a large stock of the Metal Round Bars in our spacious warehouse. 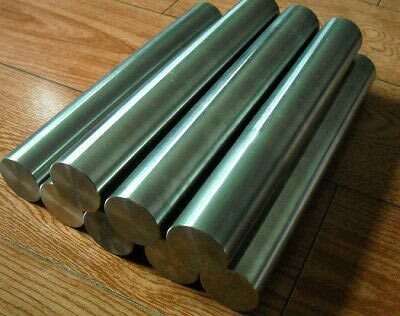 Buyers can obtain the Metal Round Bars at reasonable rates from us.